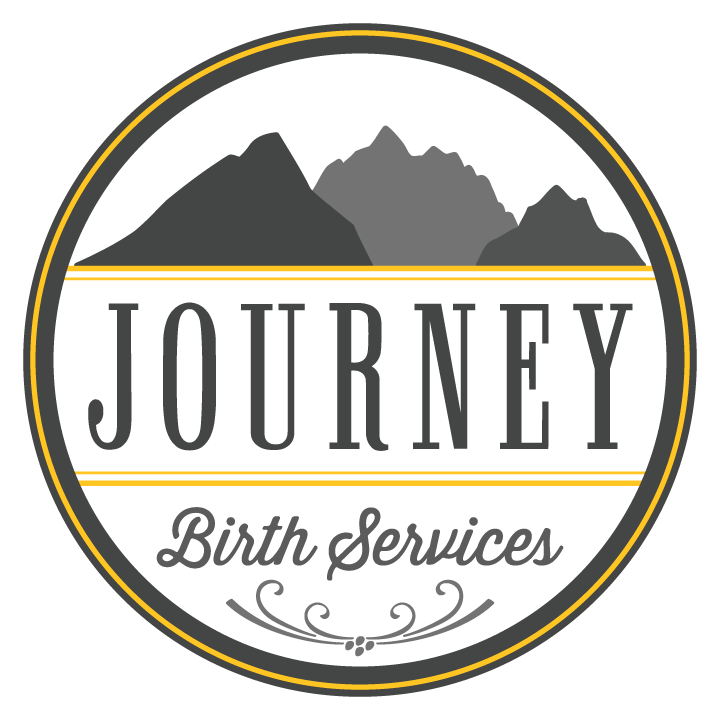 Feel free to contact Journey Birth Services at any time, whether you want to schedule a free consultation to see if Amy is the right midwife for you or you just have some questions that need answered during your search for a midwife. Please fill out this form at any time, or call or text (307) 622-1511 between the hours of 9am and 6pm. Your email, call, or text will be returned as soon as possible, usually within 24 hours.